I love being pampered which means that I adore a bathroom full of smelly good creams and things that make me feel pampered. What I don’t love is the high cost that comes with buying those beauty items at the store and I REALLY don’t like the chemicals that are involved in them. Really folks, if I can’t pronounce it and I have to Google it to see what it is? I don’t need it in my home and especially on my body. Over the course of this year, I have worked pretty hard to remove as many chemicals from our home for more reasons than one. 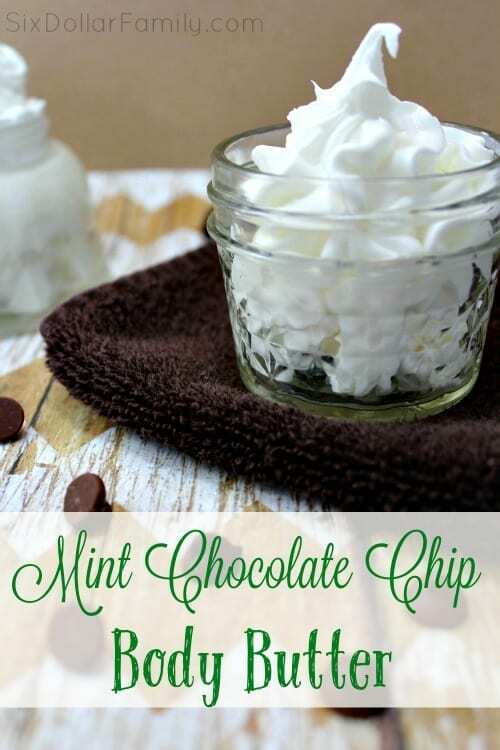 Recipes like this DIY Mint Chocolate Chip Body Butter are why. 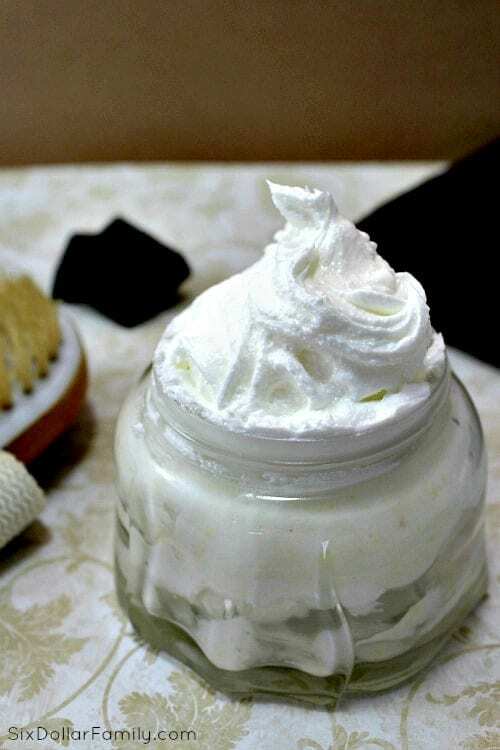 This homemade body butter will leave your skin moisturized and soft while bathing you in the energizing aroma of mint and chocolate together. Even better than that though? It will do all of it while being totally all natural. 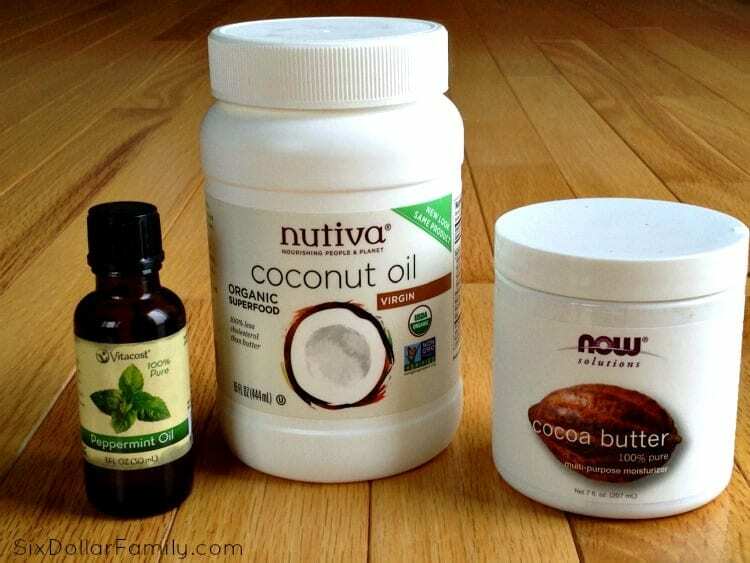 There’s no crazy ingredients in it and trust me on this, your body will feel so much better with this than with a commercial body butter or lotion! On top of that? Peppermint oil is known to help with sore muscles so this bad boy does double duty! Just rub it on and the cooling effect it has should help with any sore muscles! This also makes a great DIY gift idea too! Make up a quick batch (because it is super quick to make), put it in a jelly jar with a lid and attach a pretty ribbon or gift tag and you’ve got a fantastic homemade gift! If you’re mixing yours up and are doing a larger batch, be sure that you add a few drops of Vitamin E Oil. Vitamin E is not only good for the skin, but it also acts a preservative in homemade beauty products. A little goes a long way though so be sure you don’t go overboard. You don’t absolutely need the Vitamin E, but I like to add it just in case I take longer than I expect to use up my batch. To start, scrape your cocoa butter out. Be sure you don’t melt it for this recipe. 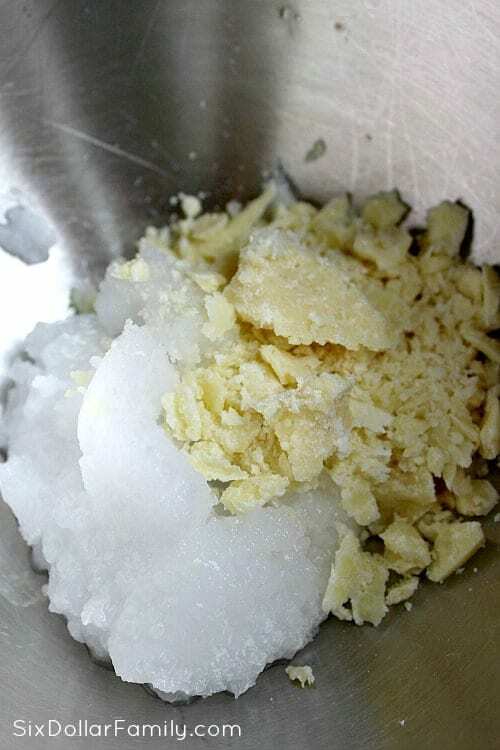 You want it solid so just use a butter knife to chunk it off or scrape it out of the container if needed. Next, add the cocoa butter and coconut oil to a medium mixing bowl. Add the peppermint oil then mix with your mixer. 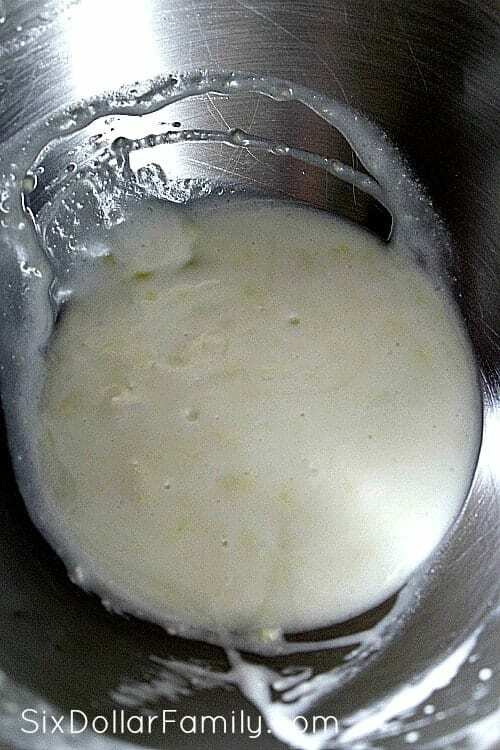 A stand mixer works best for this, but you absolutely can use a hand mixer if you need. It will just take a bit longer to whip. Continuing whipping in 1-2 minute intervals making sure you stop in between to scrape the sides of the bowl down. 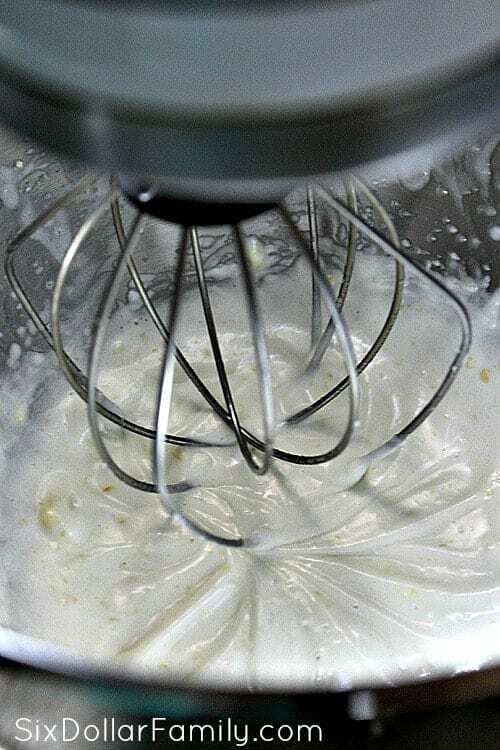 If you’re using a stand mixer, it should only take 8-10 minutes to whip, but a hand mixer might take a few minutes longer. Scoop into a pretty jar and lid and store in a cool, dry place. 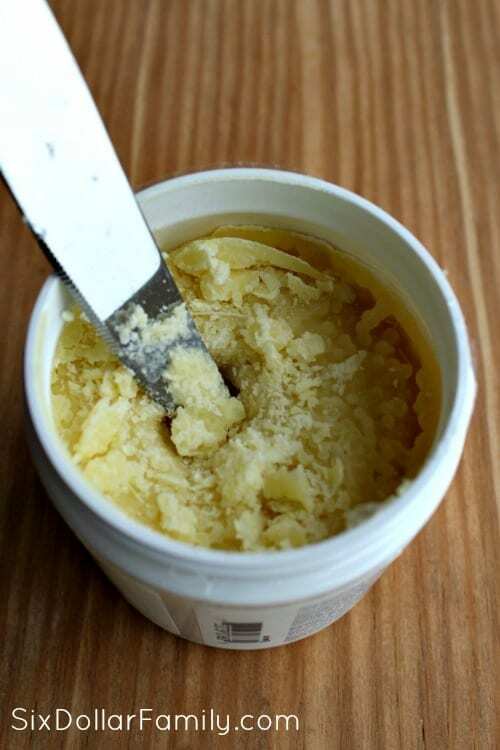 If you want a firmer texture, melt 1-2 tablespoons of beeswax pellets and whip it into your homemade body butter. 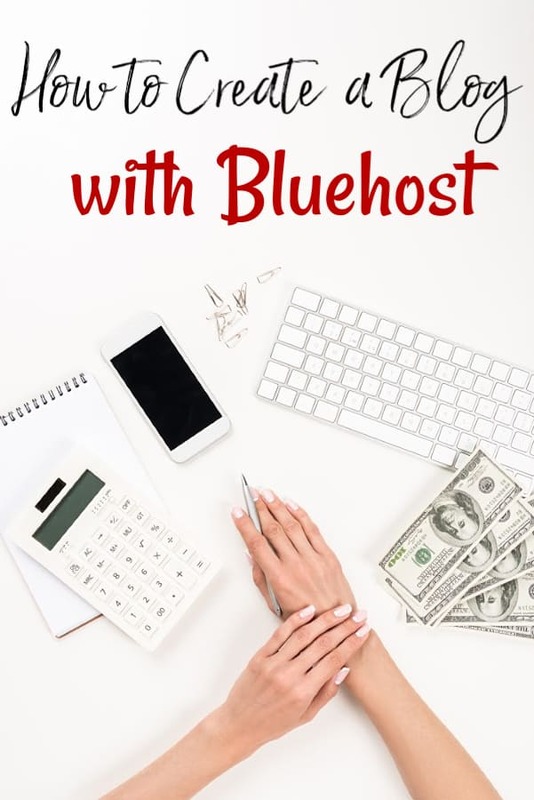 Start small and add more as needed since beeswax hardens so much. Looking for more homemade beauty and homemade household products? Here are a few you might like! Cocoa butter is cocoa butter. As long as the measurements are correct it should be fine. Can you use Shea Butter in place of the cocoa butter? You should be able to Billie Jo. There isn’t much difference between the two composition wise.